With Dr. Syed, you’ve found your Dentist for Life! Dr. Sara Syed is a clinical expert in prevention, family, aesthetic, and restorative dentistry in Ottawa. 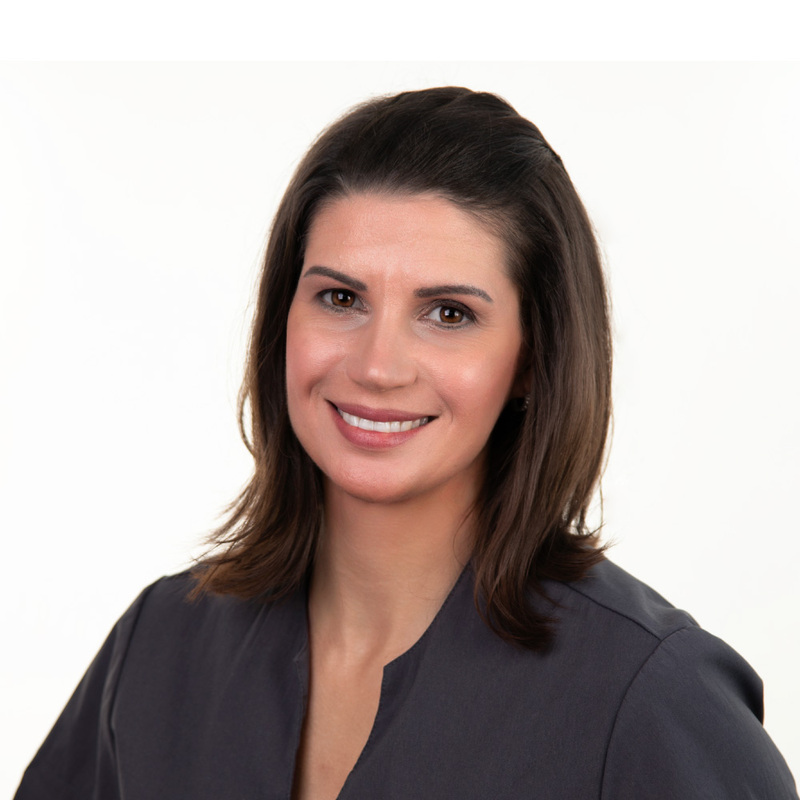 With over 24 years of experience as a dentist and decades of expertise creating a warm and welcoming environment for her clients, she has become renowned for her kindhearted client care. In 1994, Dr. Syed graduated from the University of Saskatchewan where she won the award for “student who best exemplified compassionate care for patients”. 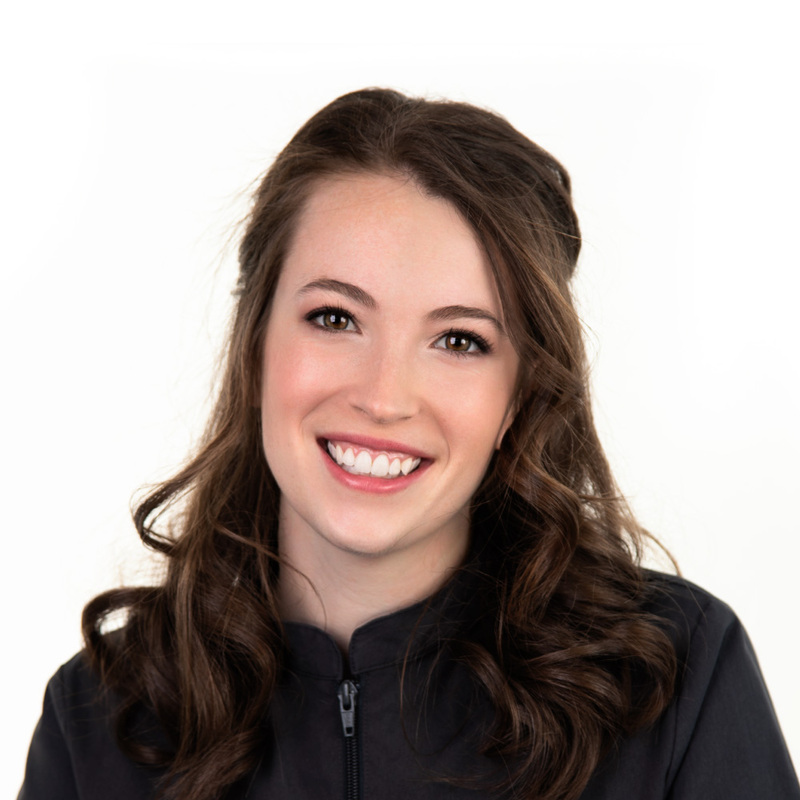 Following graduation, she moved to Ottawa and has been providing a safe, compassionate, and educated dentistry ever since. Dr. Syed is continually reinvesting in her clinic, her own education, and her staff. She is a leading-edge dentist who continues to attend courses and seminars from the world’s leading dental experts. 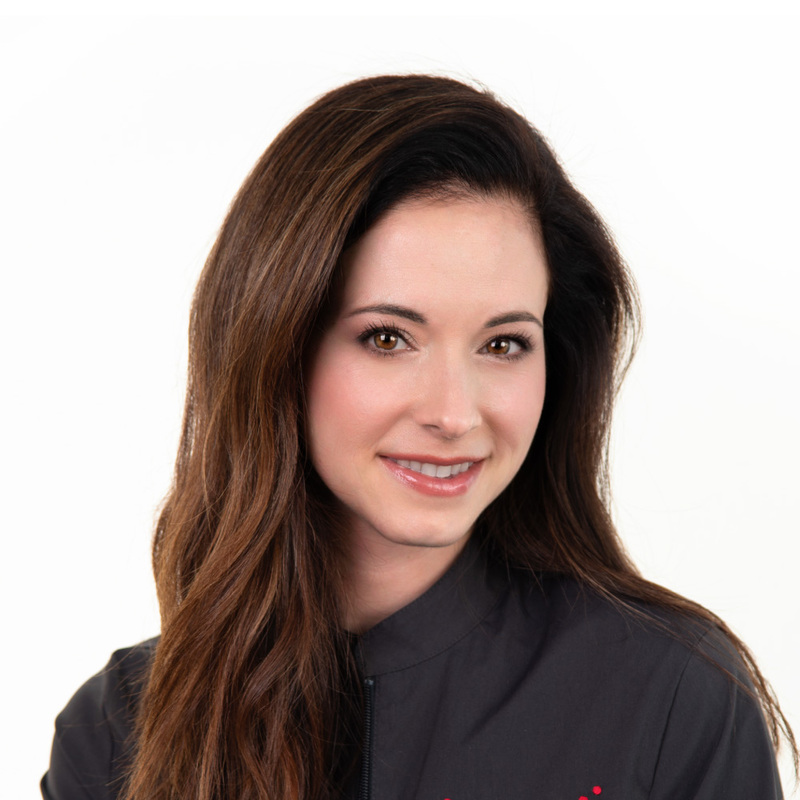 Despite having travelled and studied dentistry internationally she continually pours her heart and soul into her practice right here in Ottawa. Dr. Syed is a member of the Spear Dental Continuing Education Group, an organization committed to lifelong learning and self-improvement. She is also a longstanding member of the Royal College of Dental Surgeons of Ontario, Ontario Dental Association, Ottawa Dental Society, and Academy of General Dentists. Through these memberships, Dr. Syed is continually advancing her dental knowledge, educating other dentists, and providing her patients with the high quality dental care available in Ottawa. Moreover, Dr. Syed is passionate about sharing her knowledge and wisdom with her patients so they can remain well informed about their own dental health and treatment options. Michelle graduated from Dental Assisting at Georgian College in 1990, and Dental Hygiene at Durham College in 1993. She has been a part of the team at Dr. Sara Syed since 2003 and has also been working part time at Algonquin College as a clinical instructor in the dental department since 2012. Michelle is a long-standing member of the executive of Gloucester Cumberland Ringette Association, and spends her spare time with her family, practicing yoga, spinning, skating, skiing and swimming. 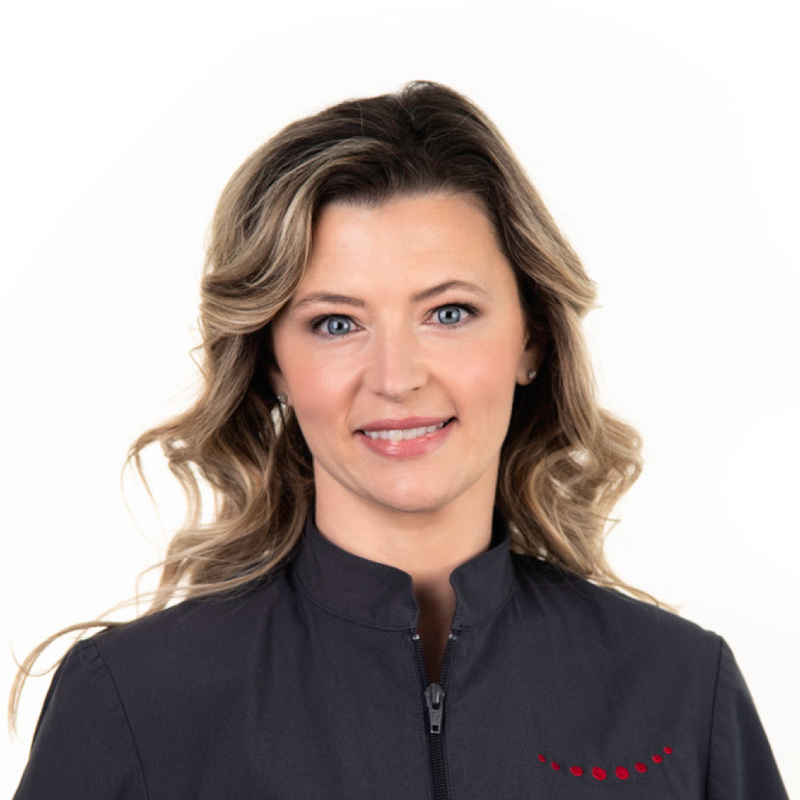 Laurie graduated from Algonquin College in 1999 as a Level II Dental Assistant, and by 2001 she had graduated from the Dental Hygiene Program. Laurie has been employed with Dr. Syed since 2012. She spends her free time with her husband and two kids, travelling, and relaxing with a good book and a cup of coffee. 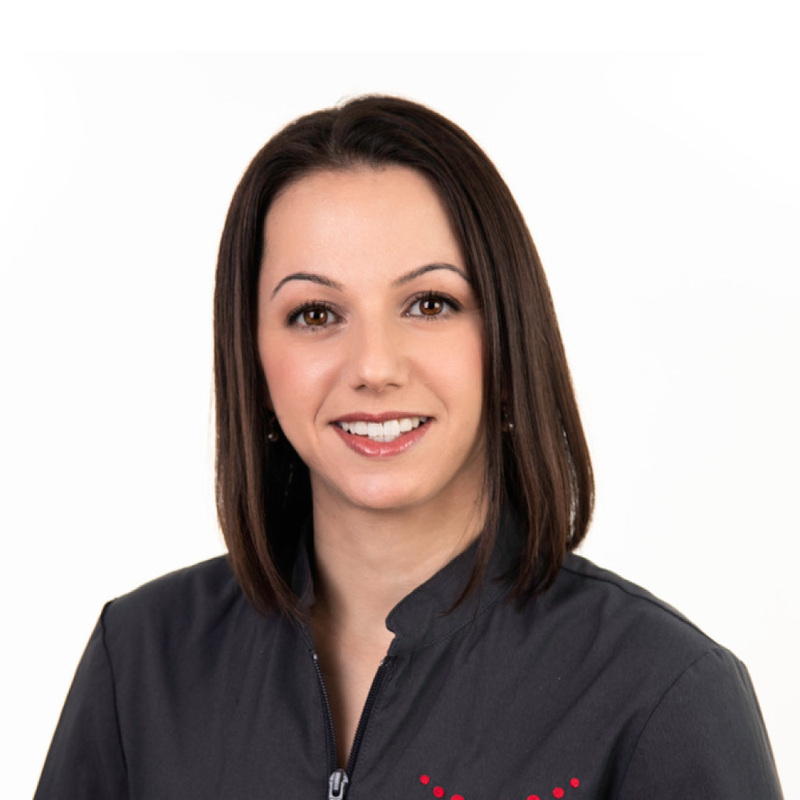 Melina graduated from the Dental Hygiene program at La Cité Collégiale in 2003 and has over 15 years of experience working as a hygienist in Ottawa. She is fluently Bilingual in English and French. Melina loves the outdoors and spending time with her family and friends. Amy graduated from the CDI College of Dental Assisting in Ottawa in 2005 and has over 13 years of experience as a dental assistant. 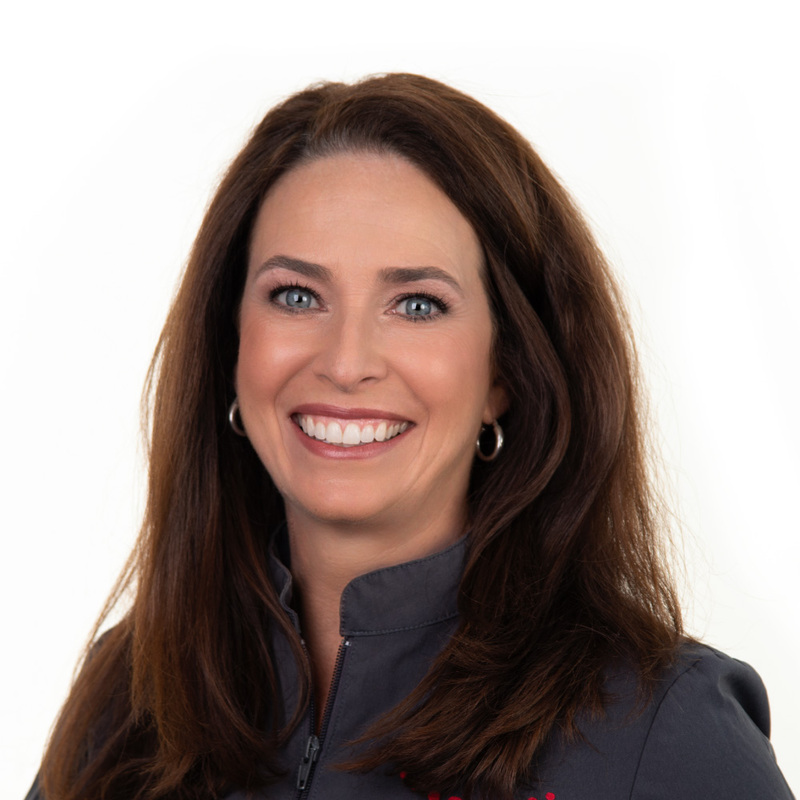 She has been with the team at Dr. Sara Syed for four years. 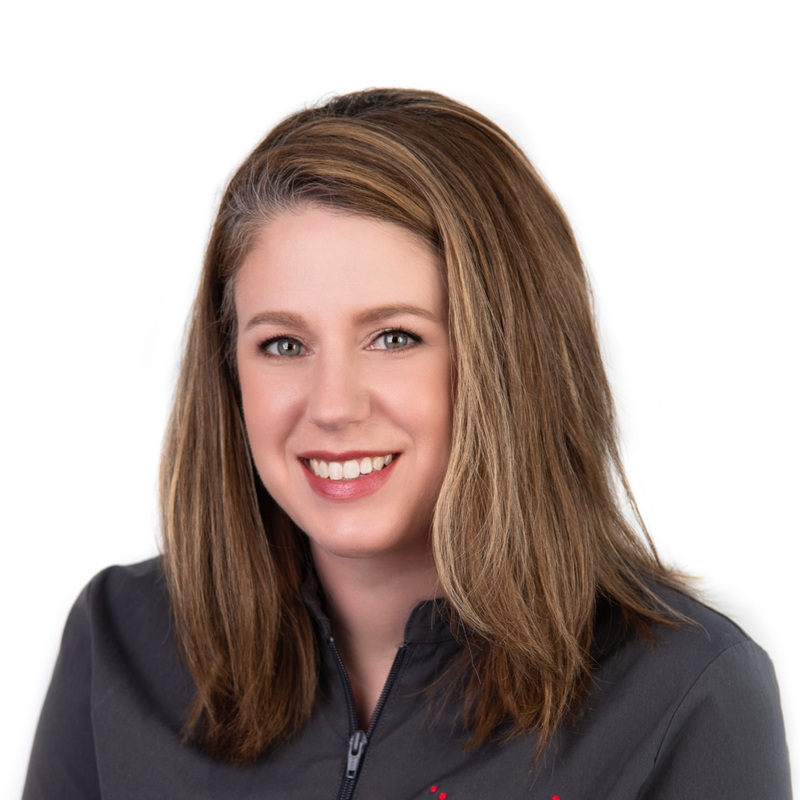 Amy has completed additional certifications in H.A.R.P, National Dental Assisting Certification and Standard First Aid. 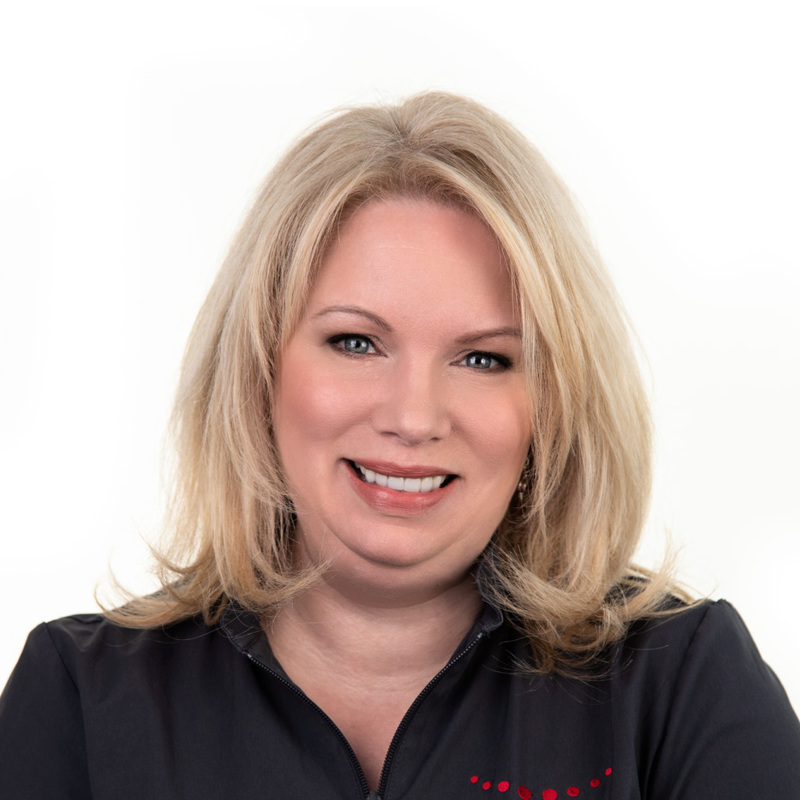 She is an avid learner and regularly completes continuing education courses through Spear Online, the Ontario Dental Association and Patterson Dental. Suehyla graduated from Algonquin College with honors in June 2002 as a Level II Dental Assistant. She has been working with Dr. Syed since 2003, first as her dental assistant and currently as her Business Manager. Suehyla enjoys spinning classes in the winter and long walks in the summer. 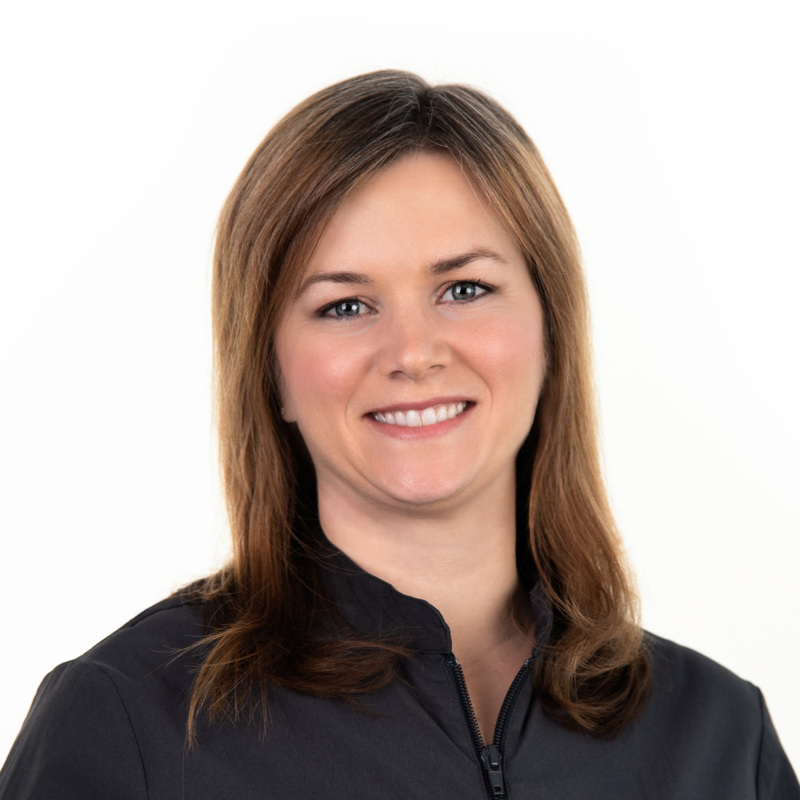 Schroeter graduated from the Dental Hygiene Program at Algonquin College in 2001 and has worked as an assistant, dental hygienist, dental sales representative and even a professor and clinician in the Dental program at Algonquin College. Schroeter has two wonderfully imaginative and active children and an affectionate cat named Tigger and loves camping and gardening. Gillian M graduated from the Dental Assistant program at Algonquin College in 1998 and worked as a dental assistant for several years before becoming a dental office administrator. She joined Dr. Sara Syed’s practice in March 2015 and her current role is Accounts Manager, dealing with management of patient accounts and insurance payments. She enjoys spending time with her hubby and 2 kids at the cottage in the summer and skiing in winter. Gillian B graduated from Career Canada College in 1994 as a Certified Dental Assistant and Administrative Medical/Dental Co-Ordinator. She has over 25 years experience in the industry and has completed ample continuing education courses through the Las Vegas Institute. Gillian enjoys gardening and can be found volunteering at multiple local live music and festivals in her spare time. Rebecca graduated from the Dental Assisting program at Fanshawe College in 2012 and is a Certified Level II dental assistant with the ODAA. She has worked as a CDAII for 6 years. Rebecca joined Dr. Syed’s team as a Treatment Coordinator in 2017. She enjoys hiking, music, spending time with her family and friends, and “DIYing”.